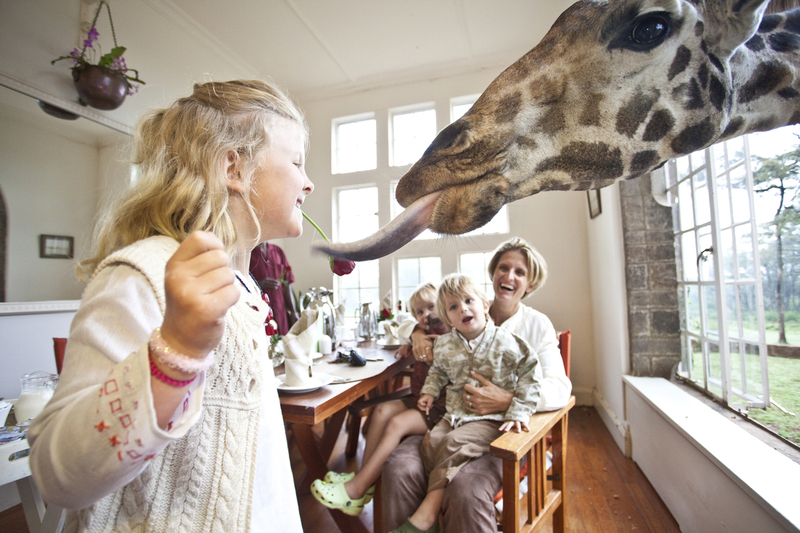 An African safari is joyous, filled with adventure, thrilling wildlife, the sounds of nature… and of course food. 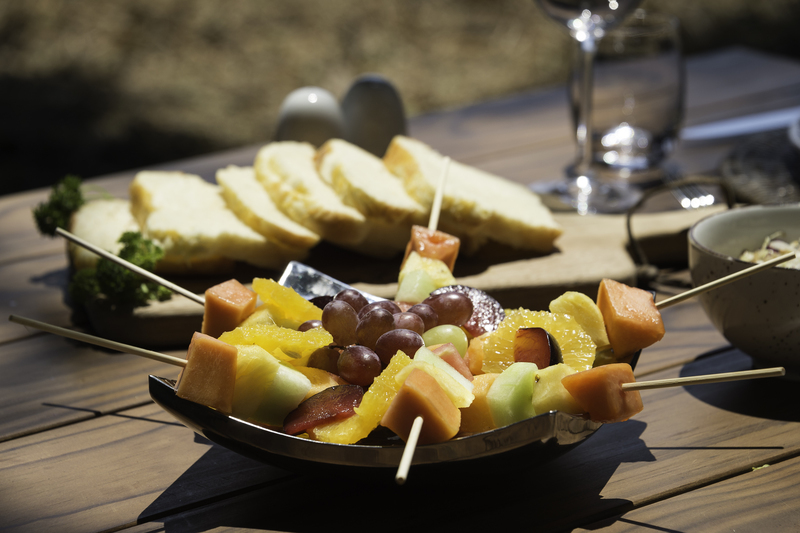 So, can you eat well on safari and still keep to dietary requirements or favourite food & drink? The answer is a big YES. 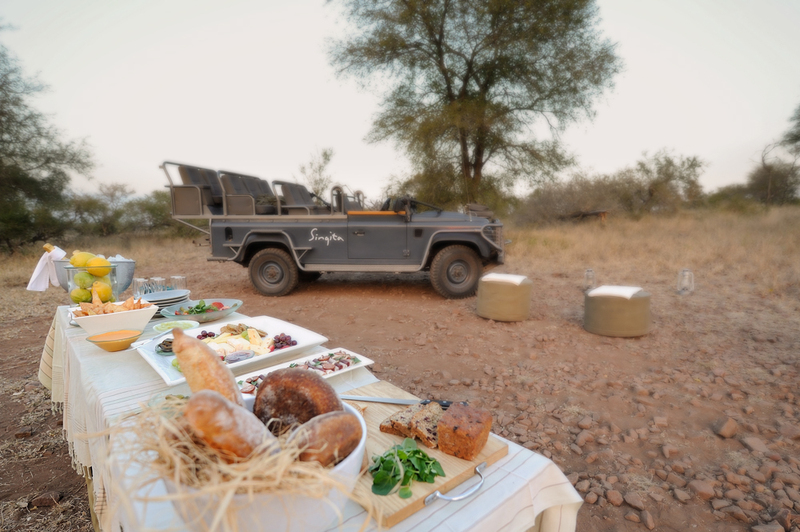 Game drives out in the wilderness, with special breakfast stops are always a thrill..
At Captured In Africa, one of the top questions we ask our customers is “Do you have any dietary requirements or special requests?”. 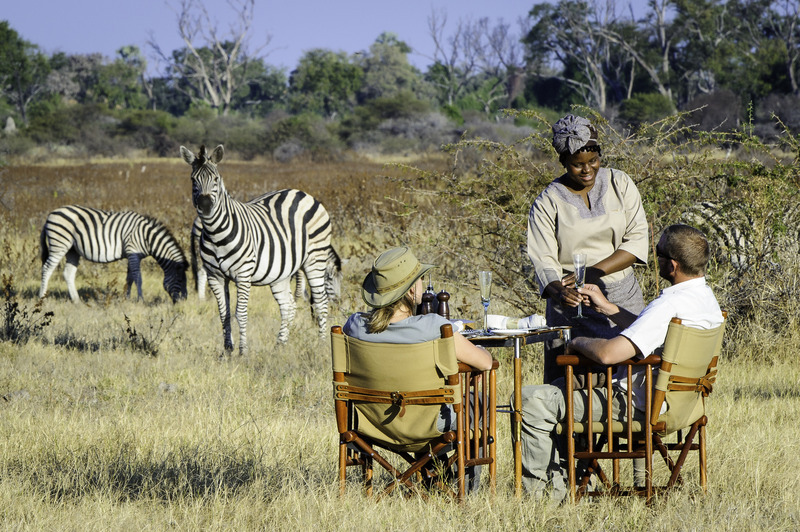 Understanding our customers is important, it helps us plan and prepare their safari, ensuring that their trip of a lifetime is as comfortable and outstanding as possible – and food & drink is an important part of any travel.  Captured In Africa work with and communicate directly with hundreds of safari camps & lodges, hotels and guesthouses across Africa, creating an intimate knowledge and understanding of what they can and can’t do when it comes to dietary requirements – usually it’s a ‘can do’. From requesting your favourite meal, to savouring your most sought after drink – there’s no end to what we can arrange. A good diet means you also enjoy your journey without any distractions, helps you avoid any unwanted illness or fatigue and assists in maintaining your energy (you’ll need it for those twice daily game drives or walks). On top of this, our lifestyles, health and responsible attitudes in todays’ world, means that more and more people are actively thinking about what they eat and where their food comes from. Dietary requirements may be needed for religious purposes, medically induced or as part of a conscious decision to eat (or avoid eating) particular footage. As people have changed, as have safari camps & lodges to ensure they keep up with these ever changing needs of the traveller. It’s here where Captured In Africa go above & beyond to ensure our customers are as comfortable as possible when on safari. Our team take all of the stress out of travel planning, by speaking with customers and communicating directly with the safari camps your dietary requirements or special requests. A little notice before customers travel is all that is often required to ensure your accommodation is prepared for your arrival. It’s then simply a case of enjoying your safari with Captured In Africa, whilst delicious food & drink is prepared and waiting for you as you for breakfast, lunch, supper or as you arrive back to camp from game drives in the African wilderness.